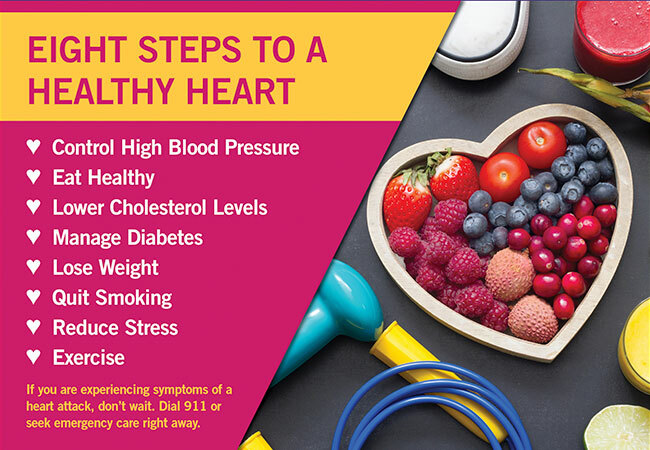 Lexington, Ky. (January 17, 2019) – The new year is underway and KentuckyOne Health is encouraging community members to keep their hearts healthy in 2019 by taking steps to reduce their risk for heart disease. While February marks American Heart Month, a time when awareness is raised about heart health, it’s important to keep your heart healthy year-round. To help prevent heart disease, work with your physician to determine a proper diet and exercise regimen. To schedule an appointment with a physician, visit www.kentuckyonehealth.org/primary-care, or call 888.570.8092.